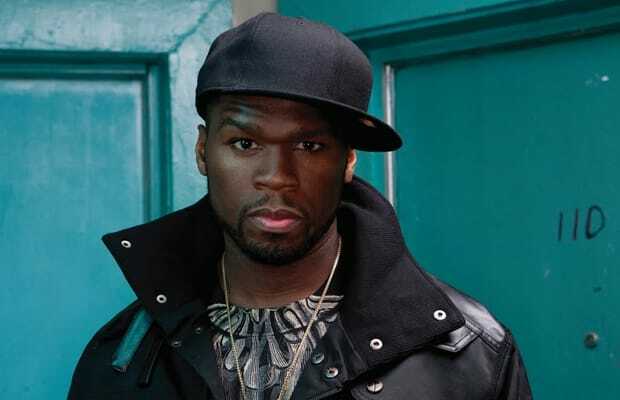 Since the phenomenon that was Get Rich Or Die Tryin', 50 Cent's rap career has been a bit of a roller-coaster. Many would attribute his relative lack of musical success in recent years to the fact that 50's focus was elsewhere, specifically in acting and business. But in 2011 he redirected his energy toward music, and it showed. His latest mixtape The Big 10 shows 50 is only a hit away from shaking the rap game up once again. If he ever stops feuding with his label Interscope, we're hoping Curtis can hit the streets with that aggressive content we live for. Just don't call it a comeback.